Born on October 30, 1964 in the city of Kolomyia, Ivano-Frankivsk region, Ukraine. In 1986 graduated from the Leningrad higher military-political school of air defense. In 1995 graduated from the Belarusian State University with specialty in ”Jurisprudence“ and in 2001 graduated from Academy of public administration under the aegis of the President of the Republic of Belarus with specialty in ”International law“. In 1986–1999 served in the Armed Forces of the USSR and the Republic of Belarus. Since 1999, worked in the Administration of the President of the Republic of Belarus. 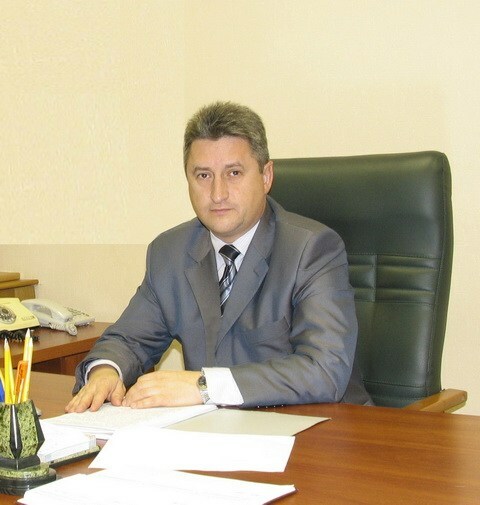 The last position was the first deputy head of the main state legal department of the Administration of the President of the Republic of Belarus. Since October 13, 2009 – Director of the Centre.